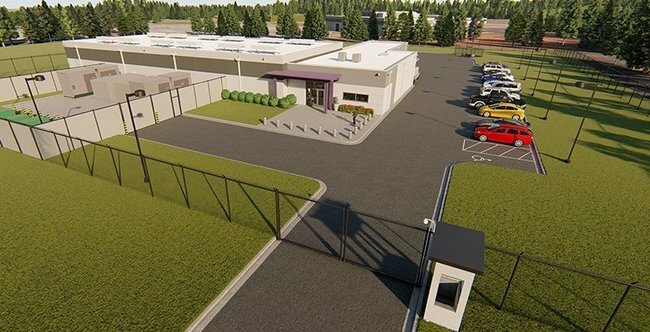 Facebook's $750 million datacenter project in Huntsville was previously known by the codename “Starbelt.” The data center will be located in the North Huntsville Industrial Park and is expected to launch in 2020. 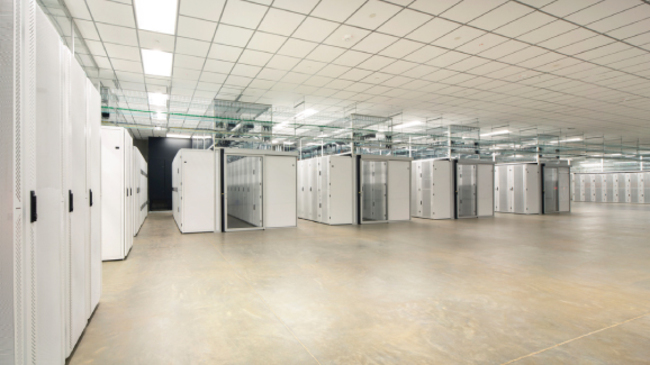 Huntsville is a small, but up and coming data center market. Cheap power is what makes Huntsville attractive. Tennessee Valley Authority (TVA) offers inexpensive utility power and with a good mix of renewable energy. TVA's pricing has attracted the webscale providers. 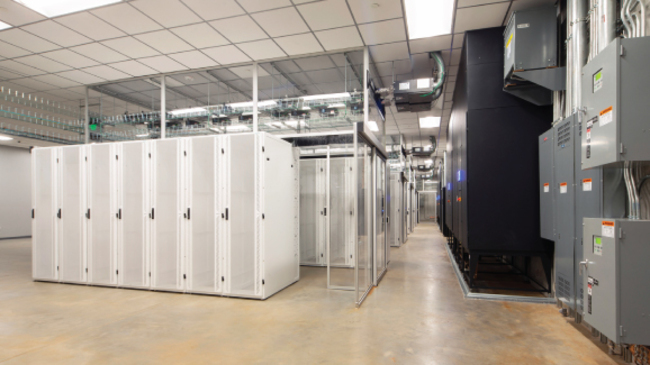 Both Google (Bridgeport in Jackson County) and Facebook (Huntsville) are building data centers to be completed by 2020. 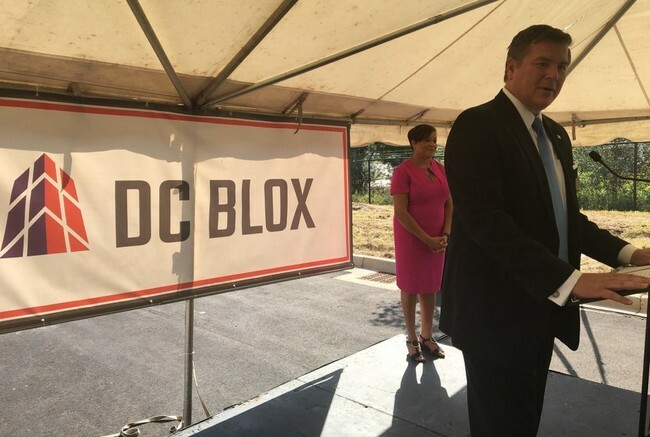 Colocation provider is also building in Huntsville that will be completed by the end of 2018. The City of Huntsville is a regional center for research, engineering, and computing. According to the U.S. Census, the City has a population of 186,254 with 84,949 housing units and about 15,000 businesses. Huntsville is primarily located in Madison County and also extends into Limestone County. It is the seat of Madison County government and is home to several higher education institutions, including the University of Alabama in Huntsville (UAH) and Alabama A&M University. Known as “Rocket City,” Huntsville has been home to NASA Marshall Space Flight Center (MSFC) since 1960. 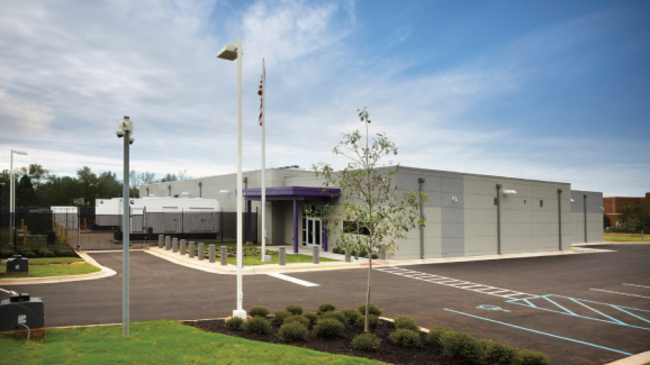 MSFC provides NASA with mission-critical design, development and integration of the launch and space systems required for space operations, exploration, and scientific missions. Other large companies such as Mercedes-Benz, Boeing, Airbus, Honda and Hyundai all have found a home in Alabama. The site opened in 2018.